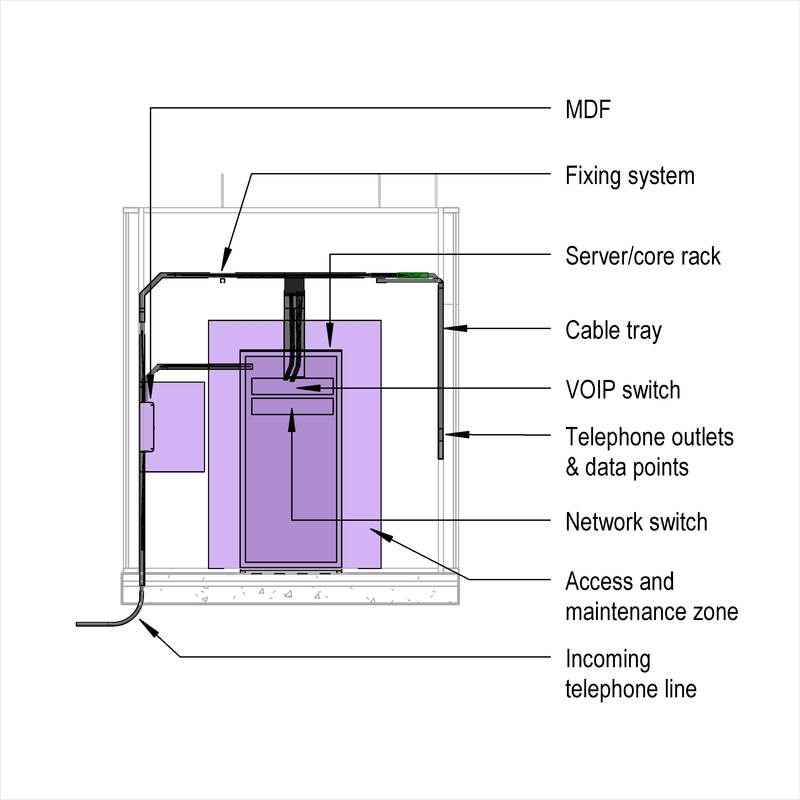 A telecommunications system typically comprises of items such as type of system, method of operation and connection to public telephone network. 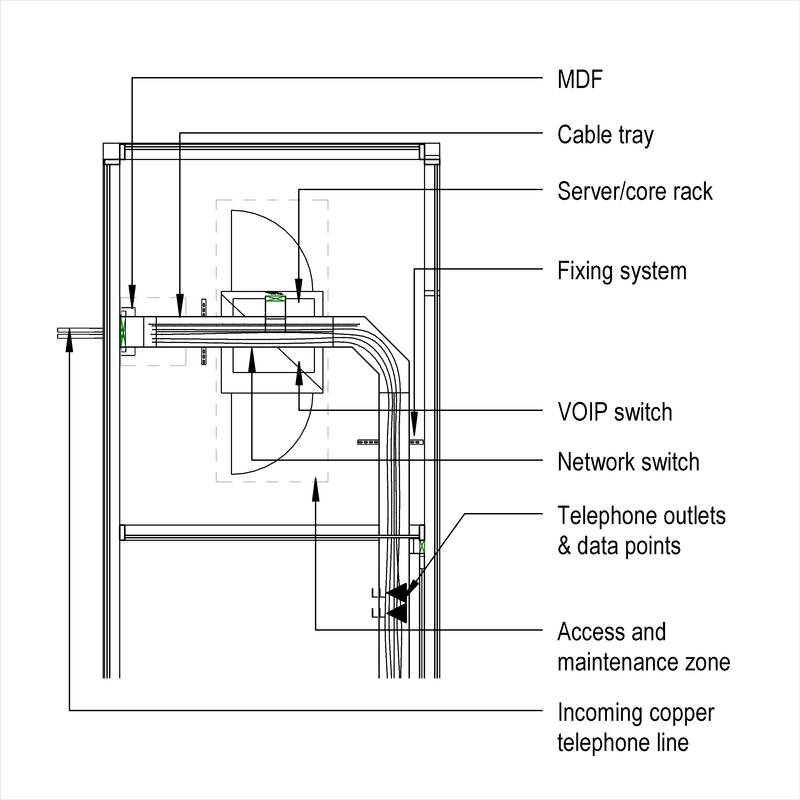 Complete this electronic spreadsheet to ensure that your Telecommunications systems product information meets the requirements of Level 2 BIM. This is important as it will enable your customers to select, specify and use your products within the BIM environment. Once you have completed this template you can host it on your own website or distribute it to your customers. Please note that we do not host completed product data templates within the BIM Toolkit. 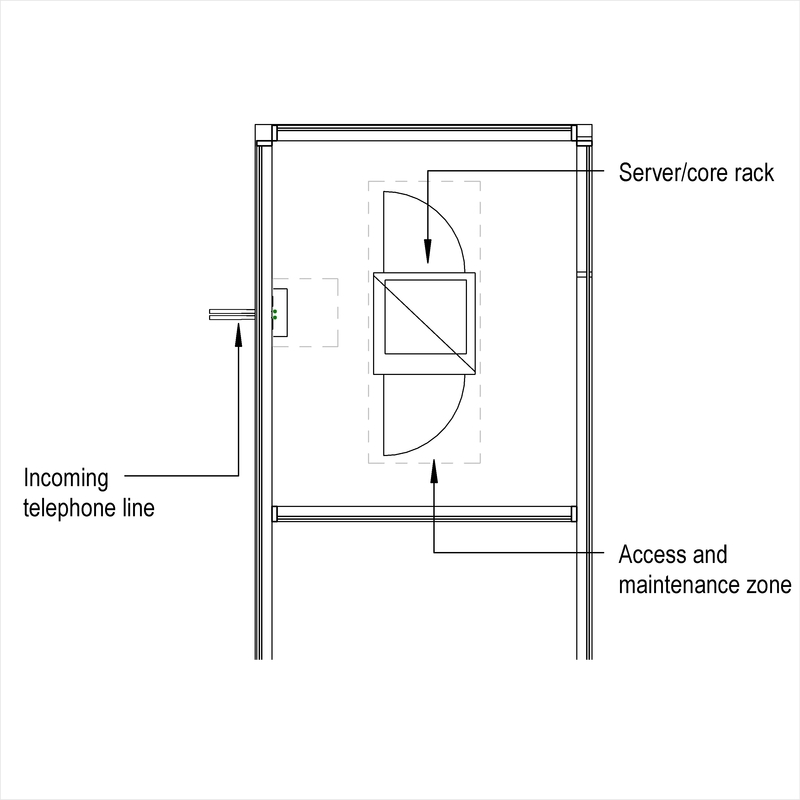 The above illustrations are for Telecommunications systems from the NBS section Telecommunications systems. This is indicative of the LOD requirements for Telecommunications systems. 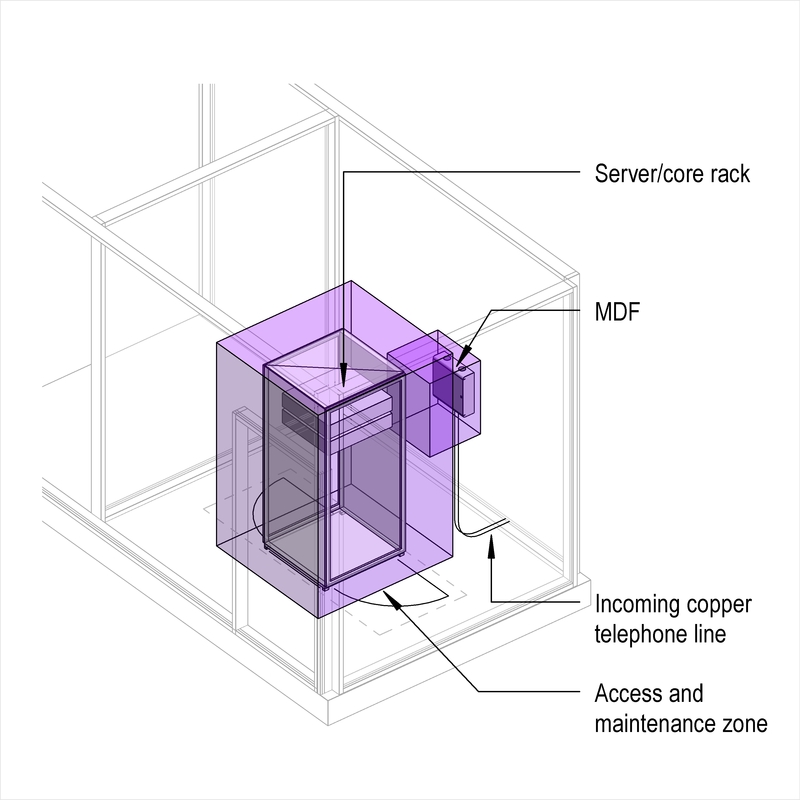 Design of telecommunications systems Design, Standards and Functional requirements. Capacity of system External exchange lines, External private lines and Internal extensions. Resilience Resilience, Fall back facility and Spare capacity. 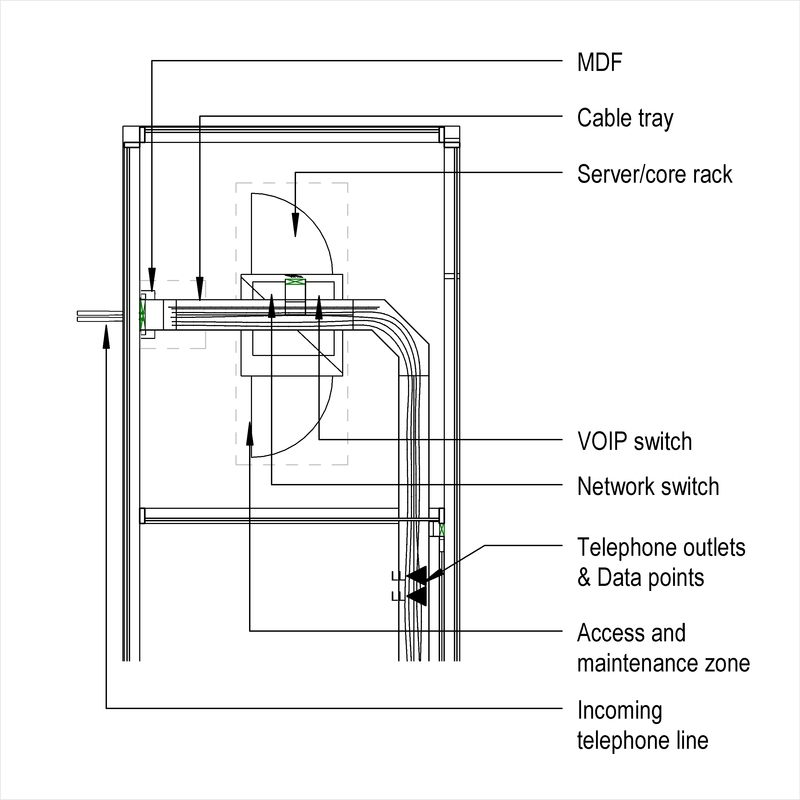 Interconnections with other systems Systems to interconnect and Requirements. System manufacturer The System manufacturer of the Telecommunications systems. Type of system The Type of system of the Telecommunications systems. 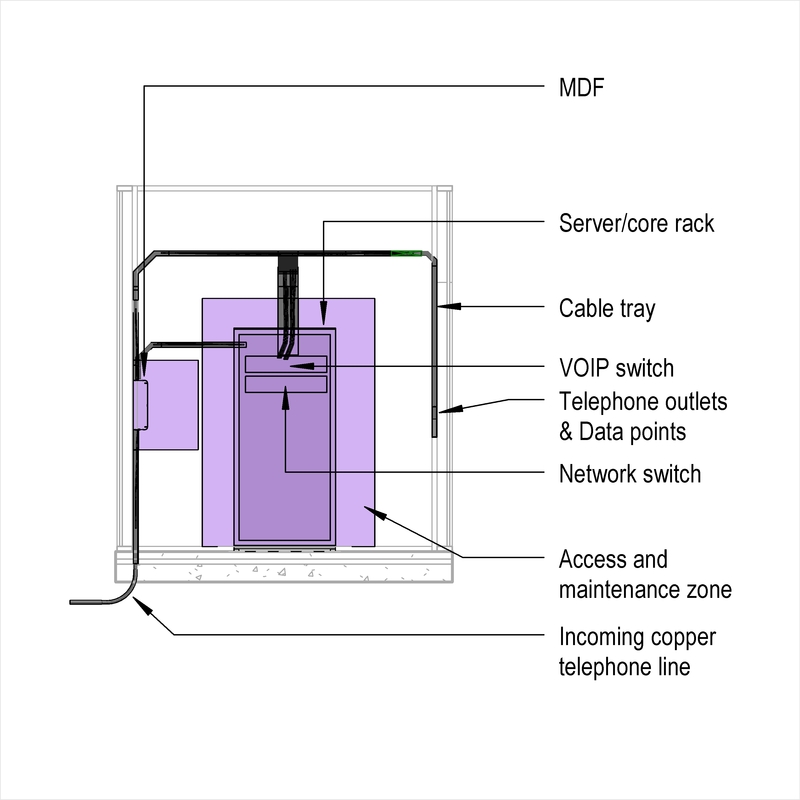 Method of operation The Method of operation of the Telecommunications systems. Control software The Control software of the Telecommunications systems. 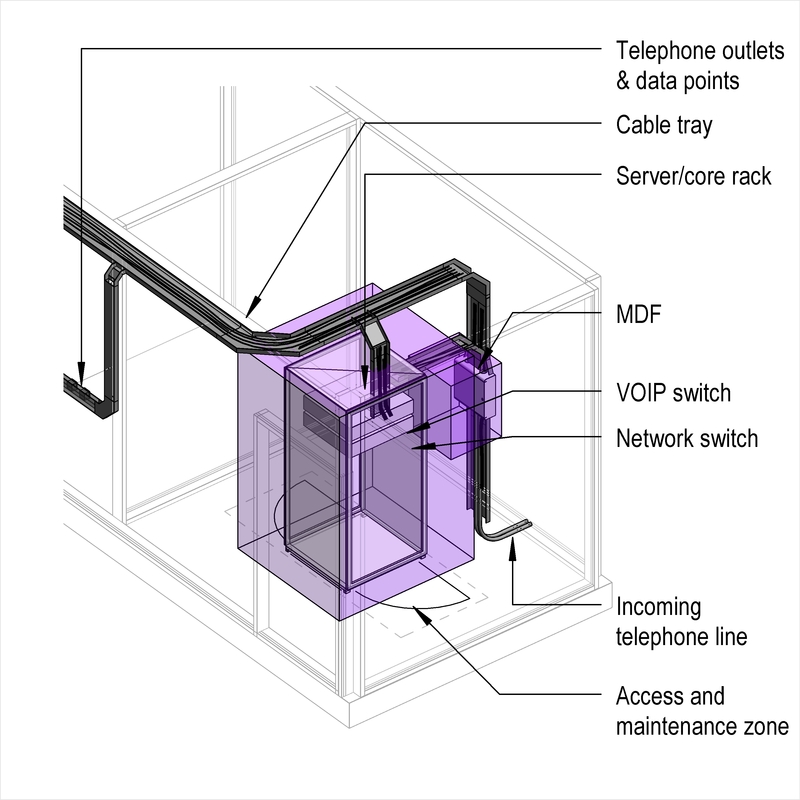 System components Products such as Telephone distribution frames. Cable type Products such as Copper voice cables. 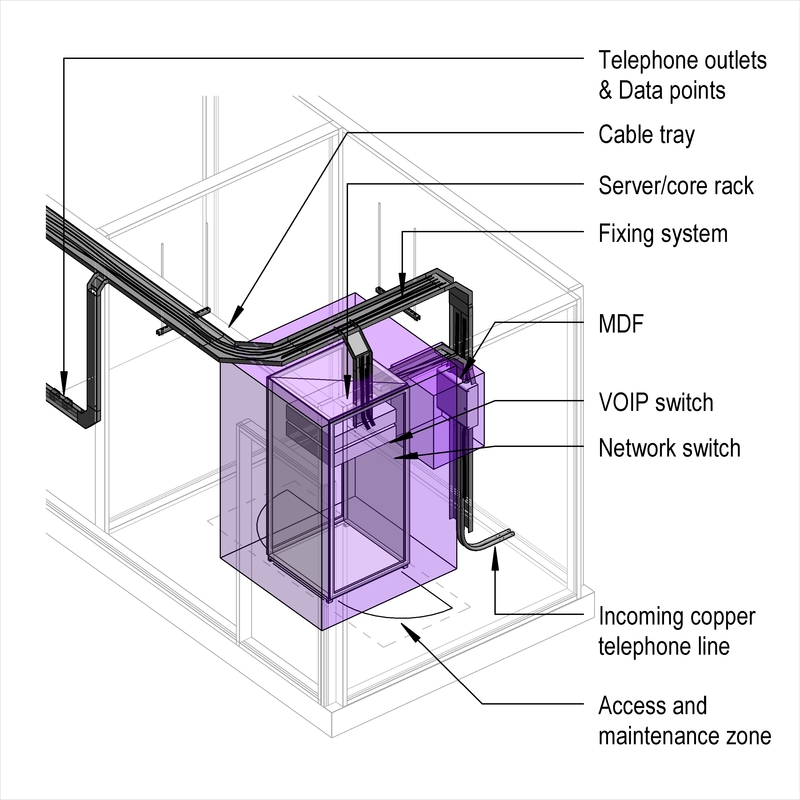 Concealed installation The Concealed installation of the Telecommunications systems. Rewireable installation The Rewireable installation of the Telecommunications systems.